A lot of fans wondered when will HaroRangers release the next subbed episode of Gekisou Sentai Carranger. Just recently, they announced that they will reboot this project and start from episode 1 all over again! This reboot has a lot of changes from the previous version. Notable ones include switching from AVI to embedded MKV subs, better translations and new typesetting. Gekisou Sentai Carranger is about five workers from the Pegasus Auto Garage discover Dappu, an alien from another planet. He empowers the five with the "Carmagic" power of the five legendary car constellations, transforming them into Carrangers. 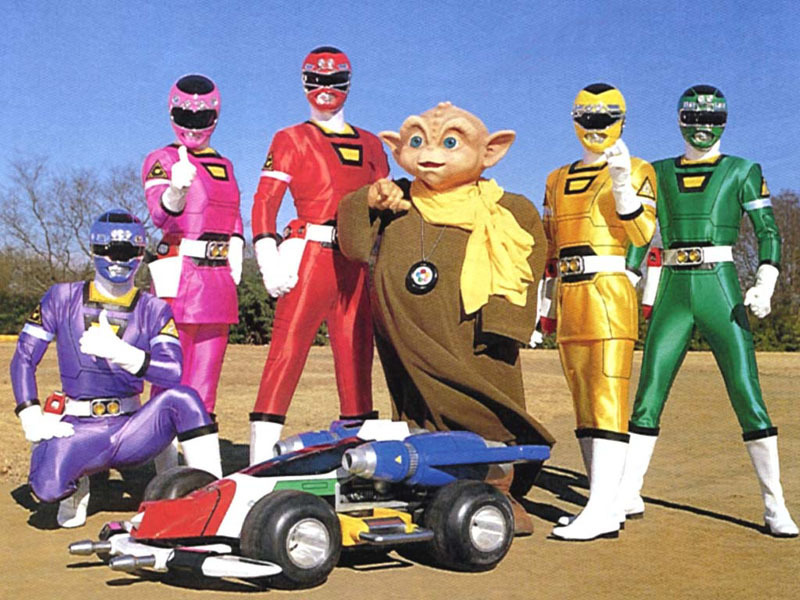 As Carrangers, the five battle an alien reckless driver gang and prevent them from destroying Earth.